I love chin chin, seriously..I do. So when the chance came to review LOVE CHIN CHIN, I was very excited! I have seen this product floating around the social media waves but haven't had a chance to taste it. I received four different flavours, Vanilla, Chilli, Lemon and Cinnamon. So I popped each bag open and gave them a try! 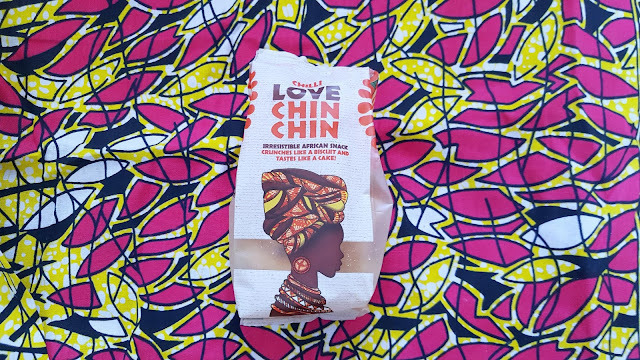 Chin Chin was there by the bowlful at family celebrations. When the celebration was over, we'd wait until next time round for our Chin Chin fix. We tried desperately to manufacture occasions. "I just won second place in the cross-country race mum" but she wasn't having any of it. That sort of thing does not wash with Nigerian mums. 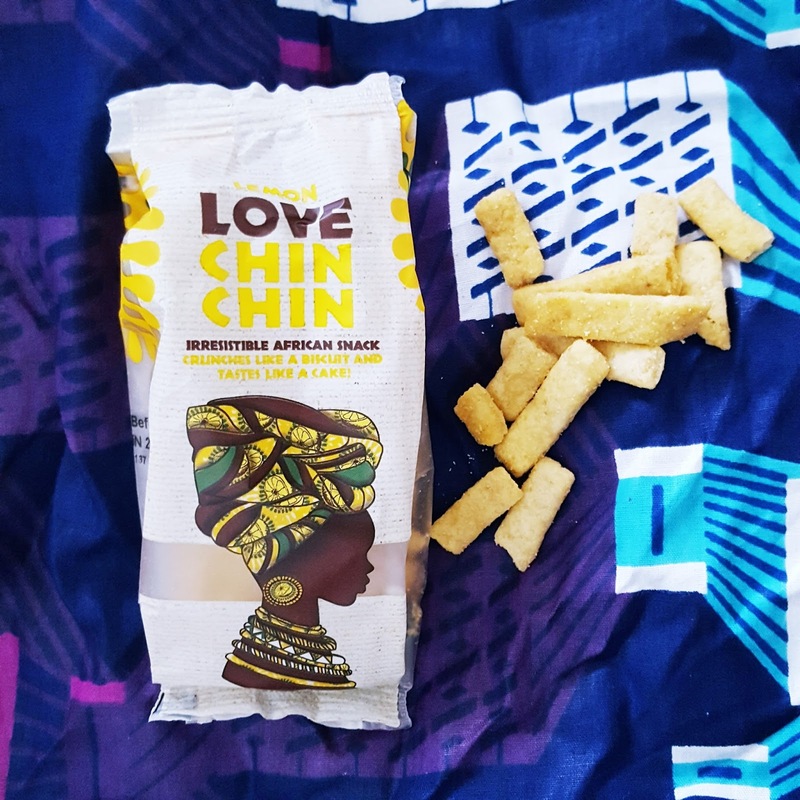 I have had chin chin, that is less biscuit-y and more crispy. Maybe there are different recipes, but these taste a lot like shortbread, which was a bit disappointing. As for the flavourings, there wasn't enough!! I expected to taste more chilli, so my tongue could tingle. I love heat in my food. I asked my mum to try them, just incase my tastebuds were a bit off..and she agreed with me. Some like it hot – why not microwave in a plate for 5 seconds and enjoy that comforting home-made feel. I was really excited about this product and was disappointed. I expected something different. 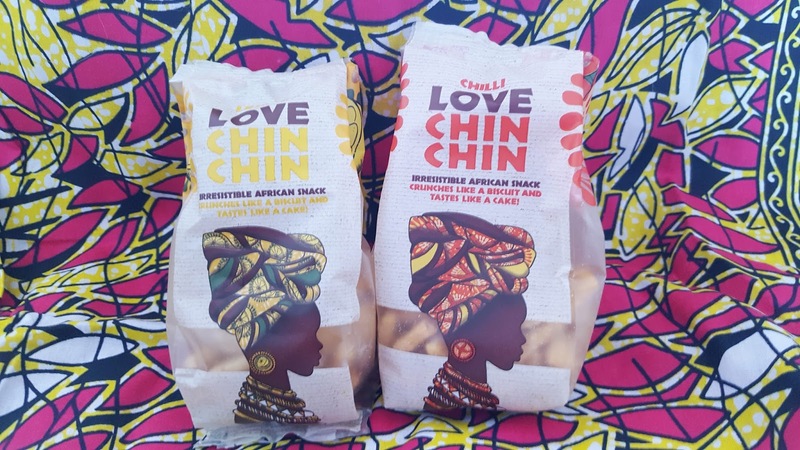 Now don't get me wrong, they are tasty, just not chin chin, as I know them to be. More of a chin chin biscuit...as I did finish them all, because they are yummy!! 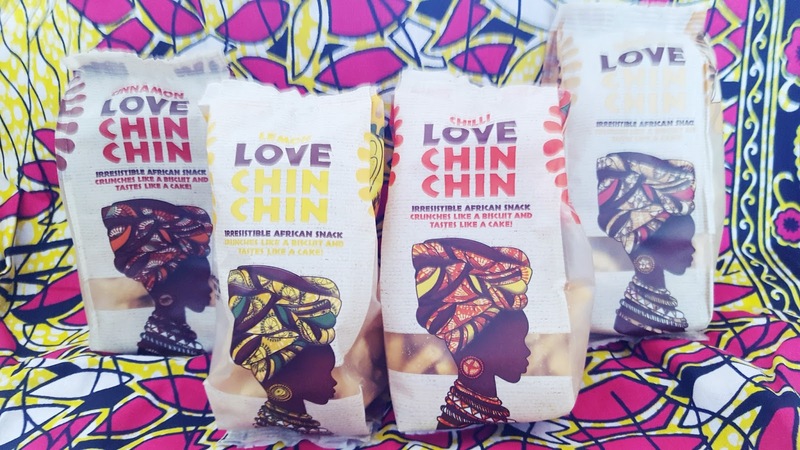 Love Chin Chin is available at over 400 Asda store and 90 selected Tesco stores.